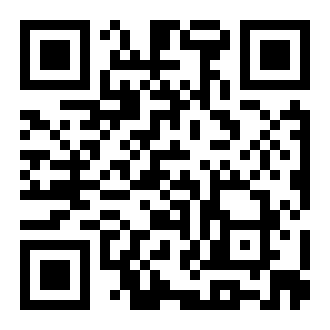 The purpose of this QR code generator is to encourage and facilitate the use of QR code in Singapore. Enter desired content (text, url, phone number, etc) in the textbox below and hit GENERATE. Save your QR code in your phone or computer for later use. SMMILE is a Singapore web design and development company focused on amazing web design and eCommerce to empower our clients' success.